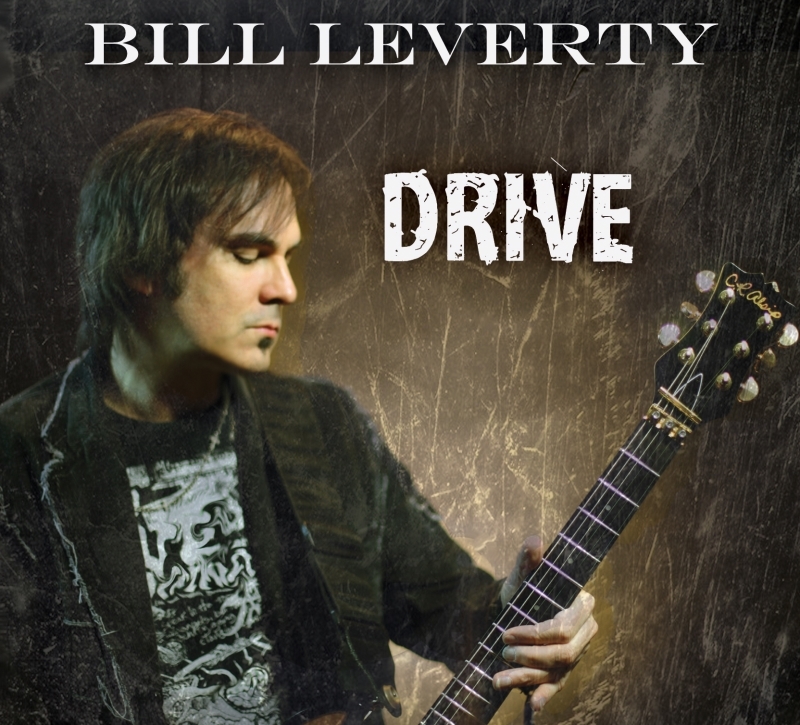 Richmond, VA – Much to the excitement of hard rock fans around the globe, Firehouse legend Bill Leverty has released a fantastic new CD of classic rock covers – guaranteed to thrill even the hardest of rockers! Covers include songs from bands and artists such as Creedence Clearwater Revival, Little Feat, The Ohio Players, Three Dog Night, Eric Clapton, Edgar Winter, The Guess Who, Stevie Wonder, Steely Dan and Rare Earth. Hailing from Richmond, VA, Bill Leverty and Firehouse first gained recognition in 1991 when they won the ‘Favorite Heavy Metal/Hard Rock New Artist’ from the American Music Awards. Signed to Epic Records, Firehouse would go on to release several hit songs throughout the ’90s such as “Don’t Treat Me Bad”, “Love Of A Lifetime”, “All She Wrote” and “Reach The Sky”, to name a few. The band sold over 2 million copies of their debut album ‘Firehouse’, and sold close to a million copies of their second album ‘Hold Your Fire’ in the US alone. For their 3rd release the band secured the production chores of famed producer Ron Nevison (Led Zeppelin, Ozzy Osbourne, Damn Yankees, UFO, etc). ‘Firehouse 3’ went on to be another big seller, especially in Asia. Their next release ‘Good Acoustics’, the first of several albums produced by Bill Leverty, won them a Gold record in several countries. Firehouse would go on to release 5 more well-received critically acclaimed albums as well as successful world tours throughout the 2000’s. The band to this day continues to tour playing their back catalog of hits to cheering fans everywhere and has sold over 6 million units worldwide! In the mid-2000’s Bill Leverty released several musically diverse solo albums ‘Wanderlust’ (2004), ‘Southern Exposure’ (2007) and ‘Deep South’ (2009). Which leads us to ‘Drive’, Bill’s new covers CD. This entry was posted on Thursday, March 21st, 2013 at 00:00	and posted in Bill Leverty. You can follow any responses to this entry through the RSS 2.0 feed.